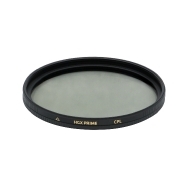 McBain Camera stocks a wide variety of lens filters to help fuel your creativity. 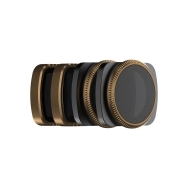 UV filters can protect your lens. 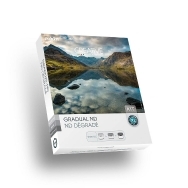 Neutral density filters assist in taking photos in bright conditions, and circular polarizers can darken the sky in your photo, manage reflections, or reduce glare. 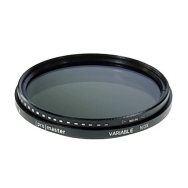 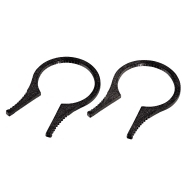 We also carry many special effect filters and filter holding systems.